Full price, Cash Offer. Buyers' agent, Danny Pacheco, was great to work with! 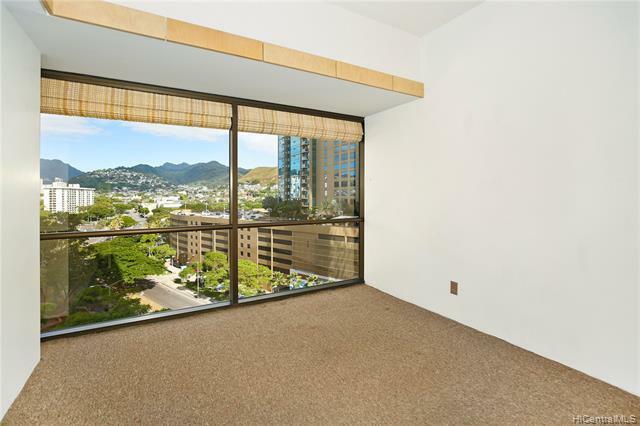 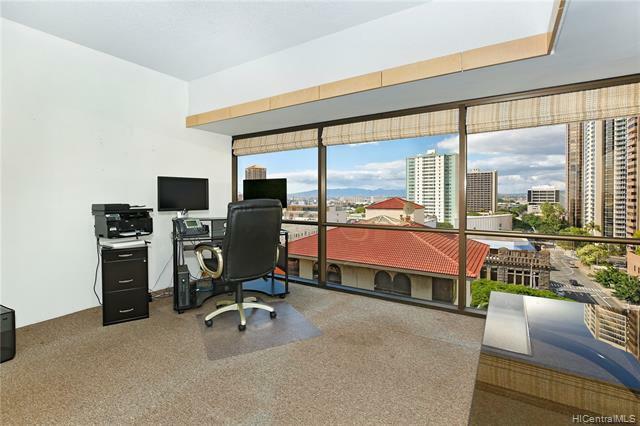 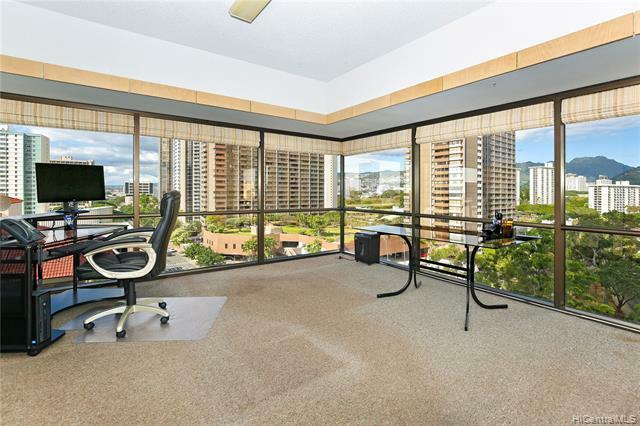 Corner office with floor-to-ceiling windows and mountain & ocean views! One unassigned parking stall and guest parking in garage. 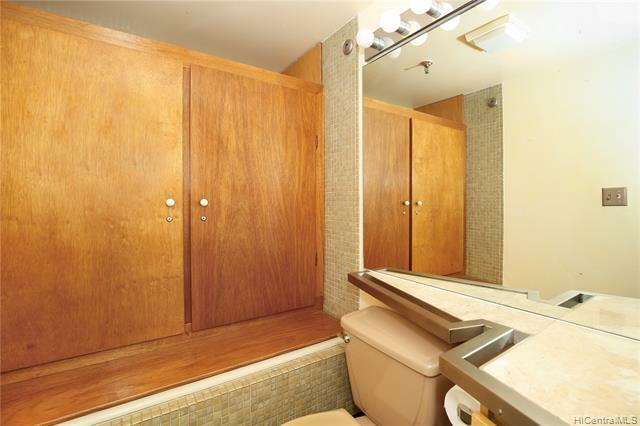 Two very large private offices, wet bar, storage closet, & built-in cabinets. 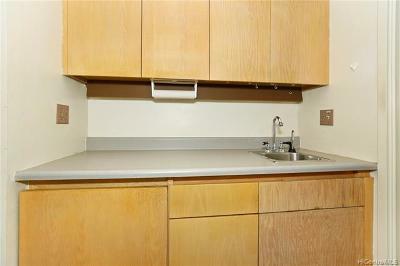 Central A/C 24/7, daily trash pick up & weekly janitorial services, tight security w/FOB access. 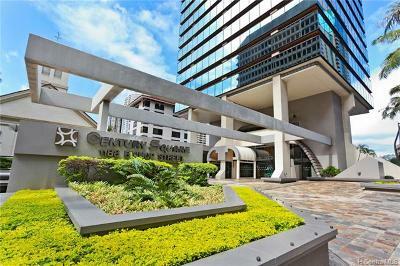 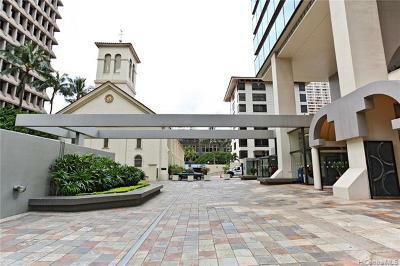 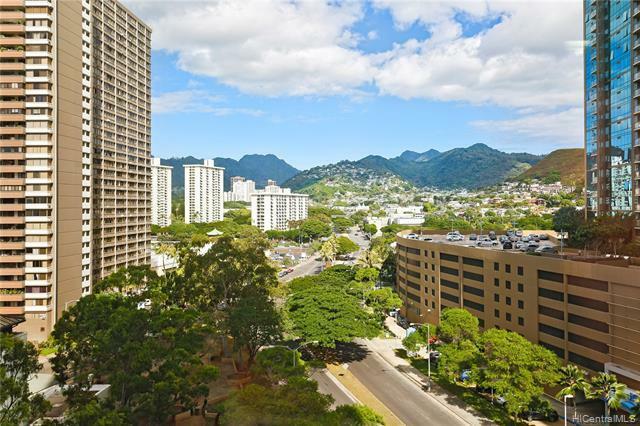 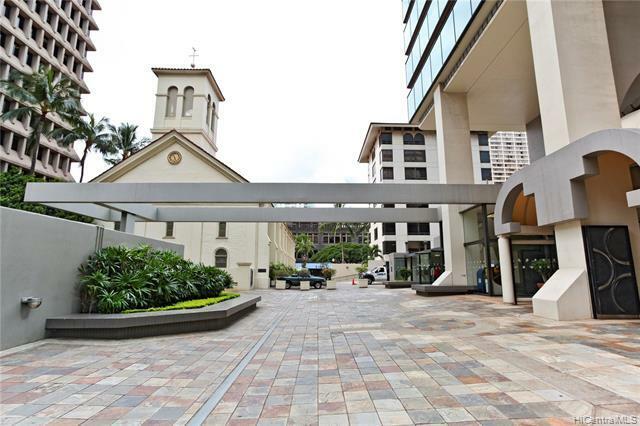 Prime downtown location, close to shops, restaurants and transportation. 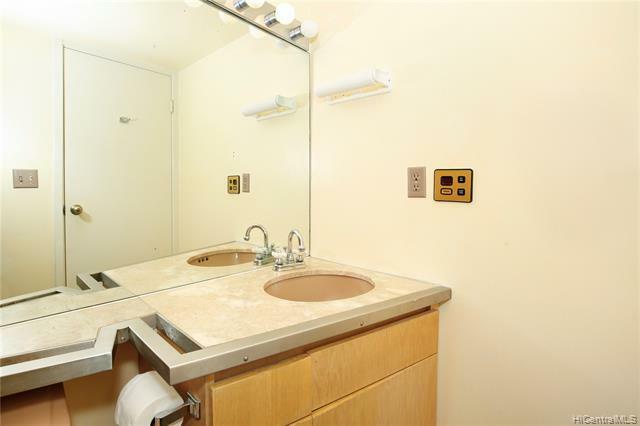 Bathroom within the unit. Total monthly fees of $923.28 includes Maintenance Fees ($540.80); Lease Rent ($355.12); and Electricity ($27.36). 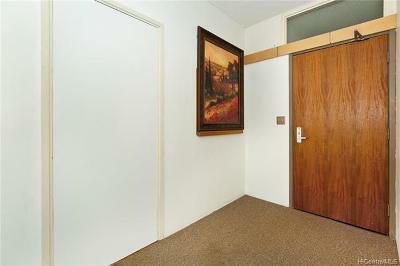 Unit 1007 (436 sf) is contiguous and also for sale, with easy access to join units. Please do not disturb tenants.